Cardiology CMECardiology-specific CME with the top papers of the year from Amal Mattu. Start with a free account for 12 free CME credits. Already a subscriber? Sign in. 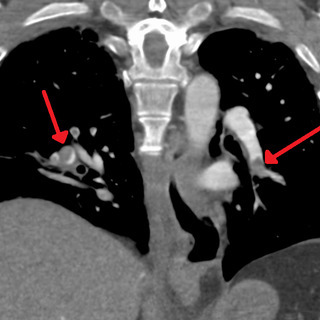 What is the best way to evaluate a pregnant patient in whom you suspect pulmonary embolism? 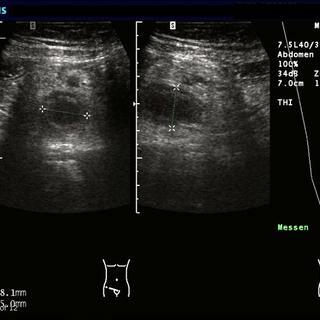 The list of potential badness in the pregnant patient with right lower quadrant pain is long and distinguished, but it often comes down to a simple question, "does the patient have appendicitis?" © 2018 Hippo Education, LLC - All rights reserved.